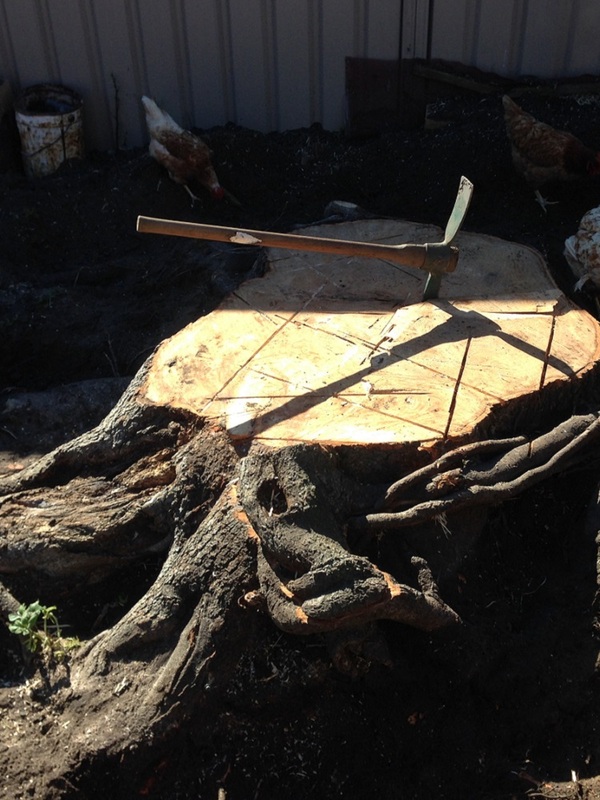 We are the stump grinding Sydney specialists; we specialise in tree stump removal throughout the Sydney region. 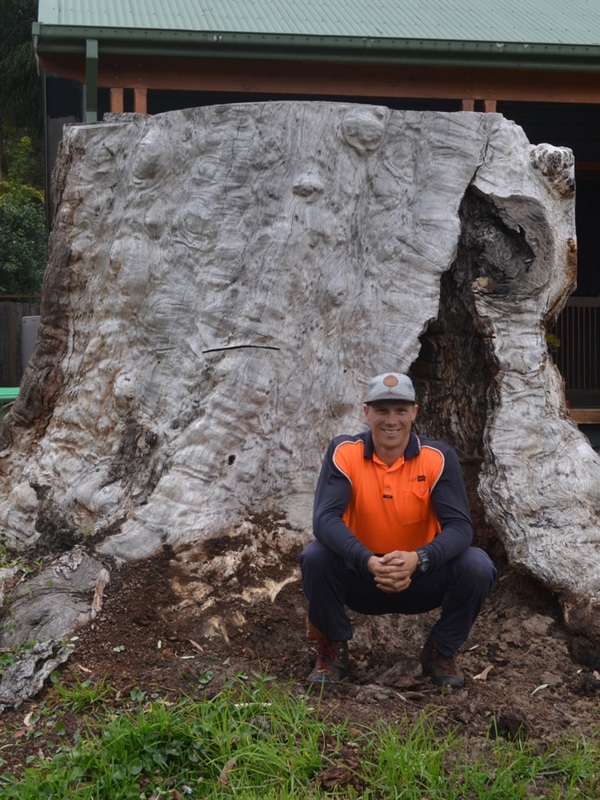 Pullup Stumps grew out of Ross Roberts’s vision for a truly professional specialised tree stump removal service in the Sydney region. 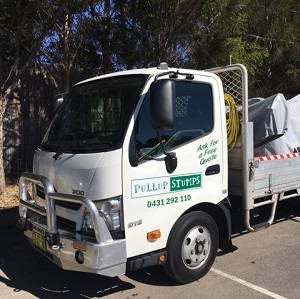 Ross is dedicated to pulling up stumps anywhere in Sydney from the Northern Beaches to Western Sydney and the Sydney inner suburbs and is proud of the friendly and superior professional expertise that the Pullup Stumps team has built up over the years. Sydney Stump Grinding — the pricing is very affordable and remember if we can’t do it nobody can. 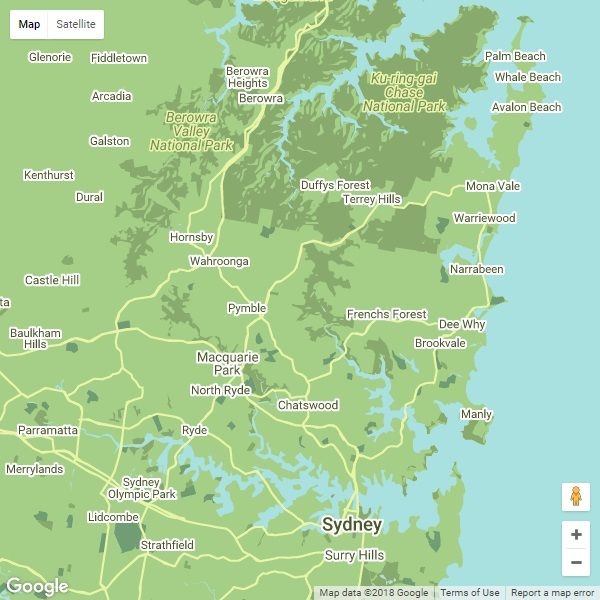 The dry, dead wood in stumps can also add to the fire risk around your home and with the increasing danger of bush fires in the Sydney region this is a real concern for homeowners. 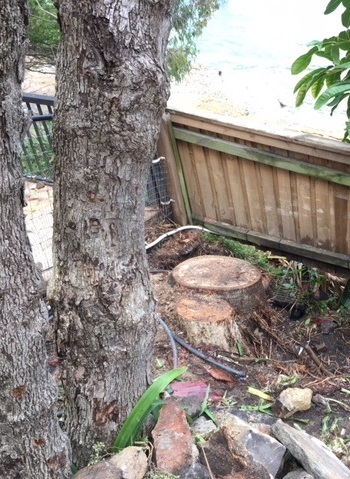 And our Sydney tree removal service isn’t limited by difficult access issues either. 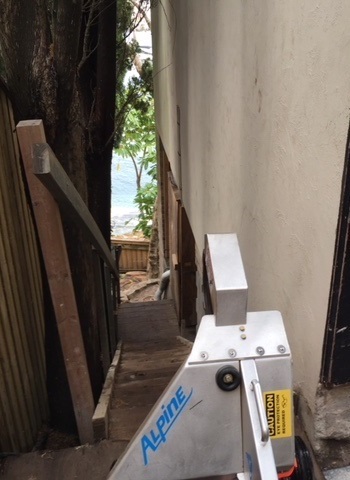 There are a number of outlets that hire stump grinding machines in the Sydney area but the machinery can be highly dangerous unless you know what you’re doing. Likewise you can remove stumps with excavators but that’s assuming there is access suitable for large machinery and it can be a little like using dynamite to get rid of a termite’s nest. You will also need to factor in the cost of disposal of the stump and tip fees can be well over $100 for a large stump. You also need to check carefully that you know the location of any underground pipes or cables. Accidentally damaging pipes and cables can be extremely dangerous and the repair bill will probably be astronomical. Really, you’d have to be barking mad to do it yourself when you can call in the professionals so call Pullup Stumps today. There are also chemical stump removal options. These are usually potassium nitrate based and work by speeding up the stump rotting process. It will still take some months for the stump to rot away. Some people say that you can encourage specific mushrooms such as agrocybe aegerite (black popular mushroom) or hypholoma sublateritium (brick top mushroom) to grow on the stump. These will eat away at the stump and, depending on the variety, also make a tasty addition to your cooking. Getting the right mushrooms to grow can be challenging and this is a very long slow process. 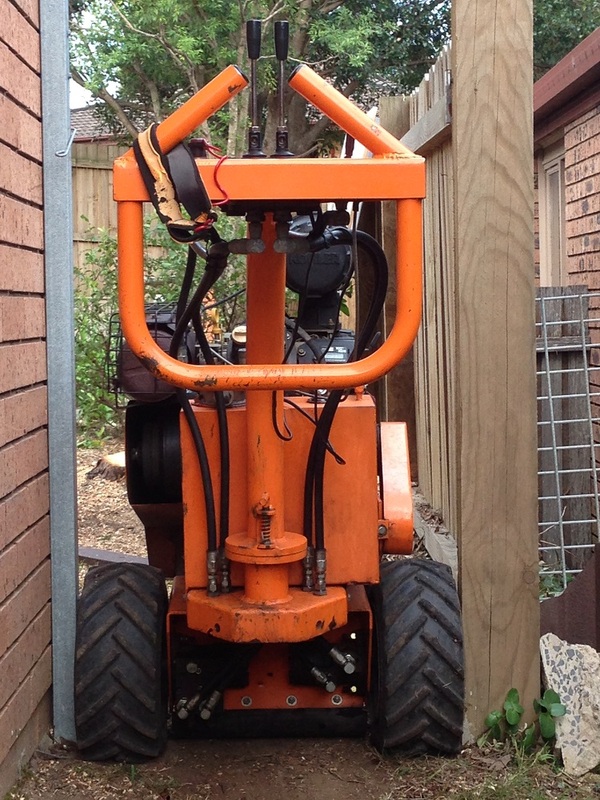 Pullup Stumps— The No1 Stump Grinding Company in the Greater Sydney region. 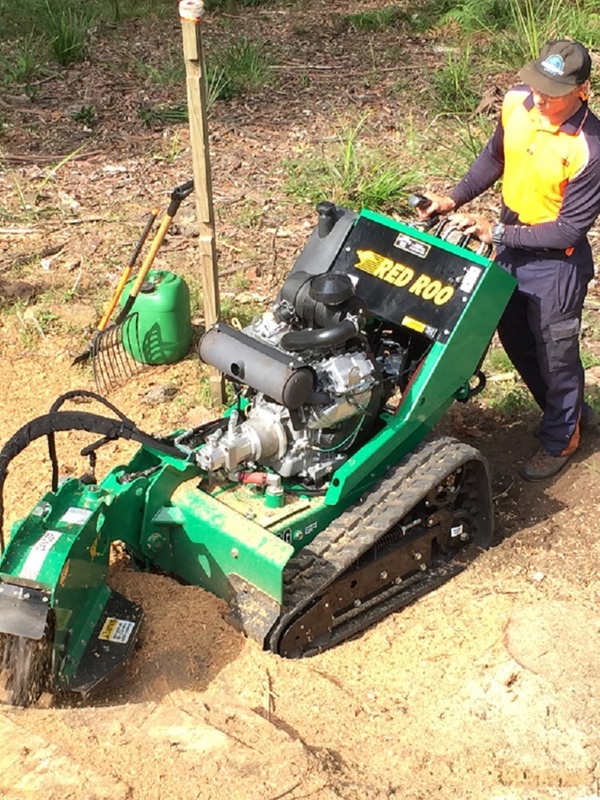 We are proud to have so many happy customers in Gosford including residential and commercial businesses that continue to use our stump grinding services time and time again. Pullup Stumps are a friendly, reliable team with affordable prices, that you can trust to perform a high quality service. Our other services include Tree Stump Removal, Bamboo Removal, and Tree Root Ball Removal. 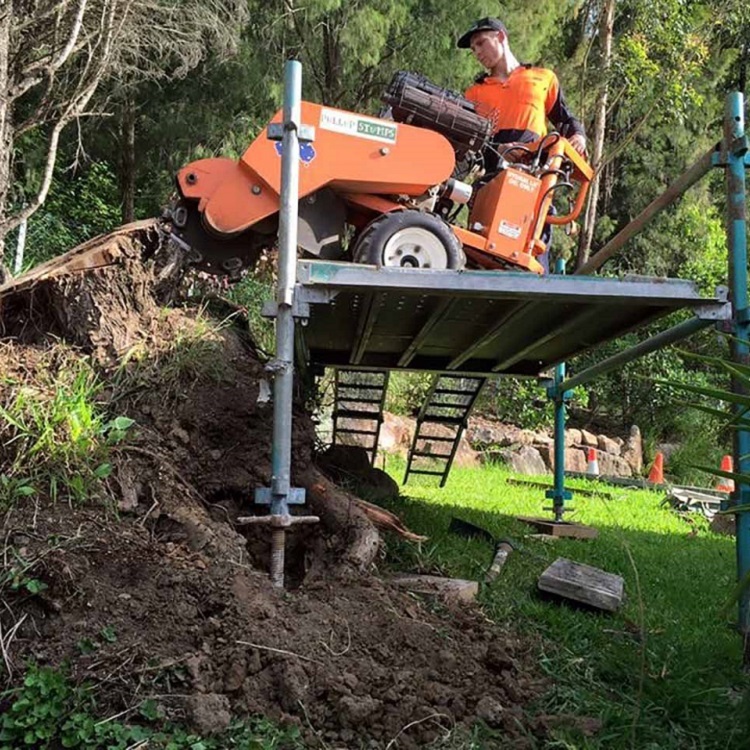 SYDNEY STUMP GRINDING EXPERTS - We are the stump grinding Sydney specialists; we specialise in tree stump removal throughout the Sydney region.